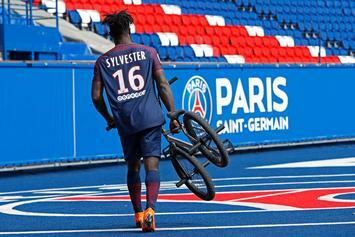 Nigel Sylvester Joins Paris Saint-Germain In 5th Episode Of "GO"
Nigel Sylvester drops 5th episode of "GO." 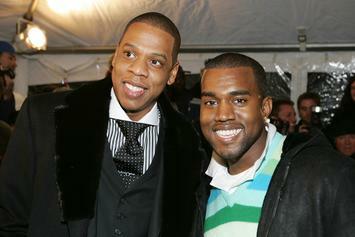 Revisiting Kanye West's early collaborations with Jay Z, Ludacris, The Game, & others. 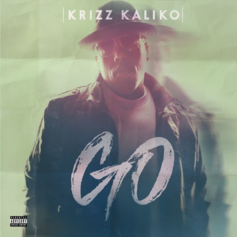 Krizz Kaliko gets Tech N9ne to guest on his new R&B single: "Behave."